3 Bedroom Flat For Sale in Eton, Berkshire for Guide Price £1,500,000. 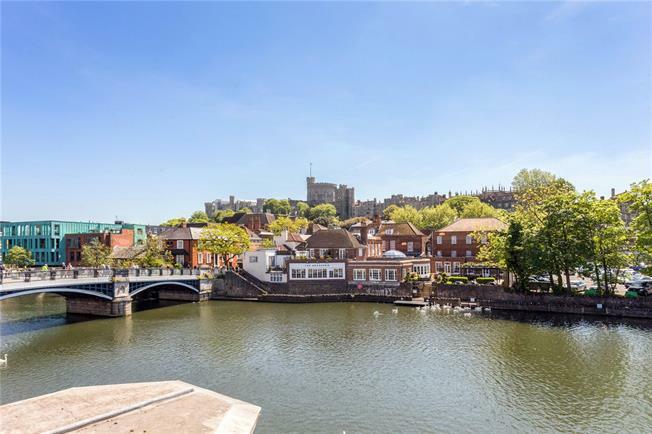 WATERSIDE - Occupying an enviable position on the Eton side of the River Thames with priceless views across to Windsor Castle; a 3 bedroom, 2 bathroom, duplex riverside apartment with private parking, offered to the market with no onward chain. Recently refurbished throughout, accommodation is arranged over two floors, and features a superb open plan kitchen/dining/sitting room with stunning views across the river to the Castle. The kitchen is appointed with an induction hob and integrated appliances including oven, microwave oven, dishwasher, wine cooler and washing machine. A cloakroom is also located on this floor. Second floor houses bedrooms one and two, both river facing and generous at approx 18 feet, together with bedroom three and the main bathroom. 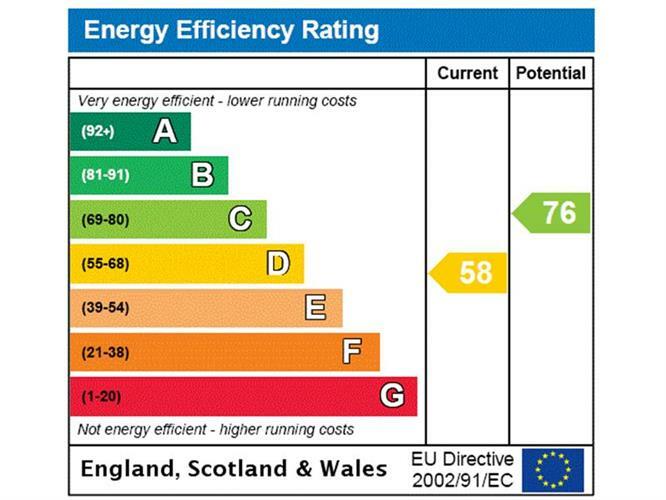 The master bedroom also benefits from an en-suite bathroom, with a walk-in wet room shower. Rafts Court is situated in the heart of historic Eton in an enviable position on the river, a short walk from the High Street and Eton College. Eton offers an abundance of quaint shops, cafes, bars and restaurants. Trains to London (Waterloo) are available from the Riverside station with access to London (Paddington), via Slough, available from Windsor Central station. Road links are excellent with both Junctions 5 and 6 of the M4 within easy reach, providing access to the M25, M4, M3, Central London and Heathrow Airport. Educational facilities are extensive with Eton College, St. George's, Eton End PNEU, Upton House and Queensmead School in the private sector and Eton Porny, Windsor Girls' School and Windsor Boys' School in the state sector to name a few. Further extensive amenities are available in Windsor, just a few minutes' walk across Eton Bridge. Private parking is available for one car.